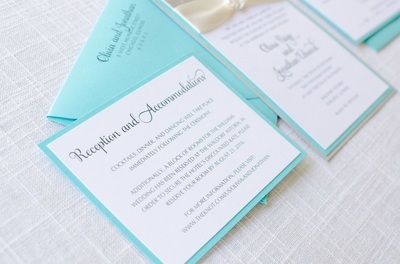 The "Reception & Accommodations Information" Insert Card that is pictured is not included. 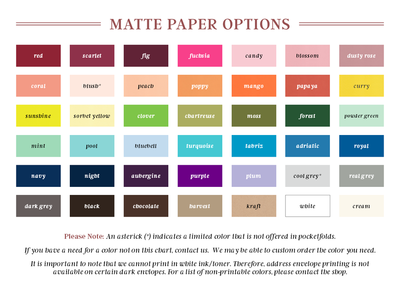 It is only displayed in the photographs for reference purposes. 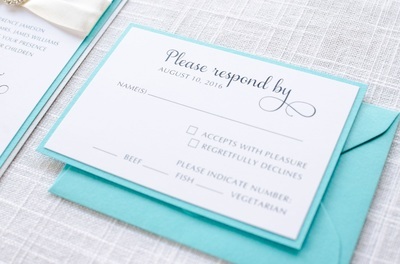 If you would like to order the 2-Layer Insert Card as part of this design, you will need to add $1.50 per invitation to your total. 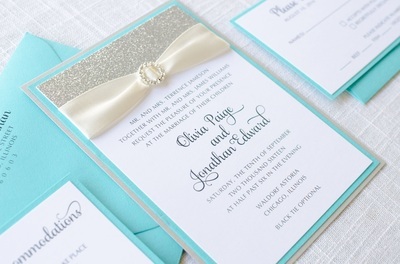 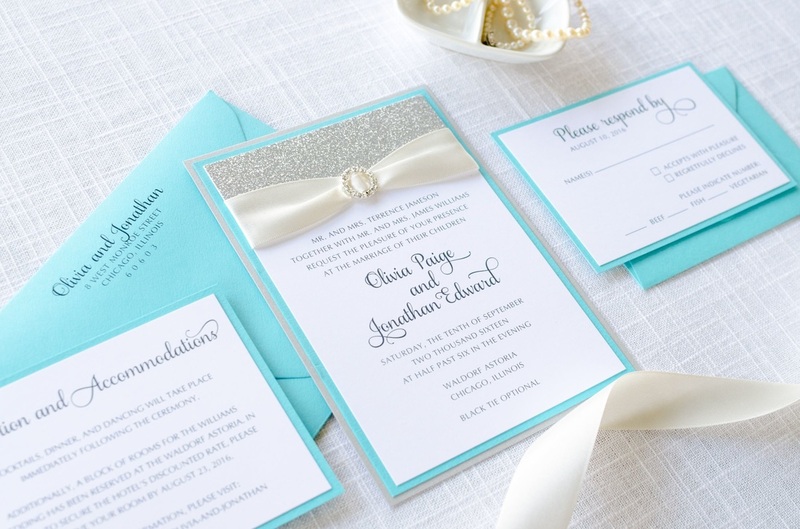 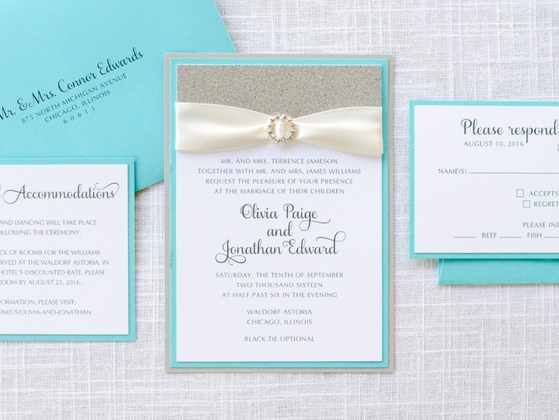 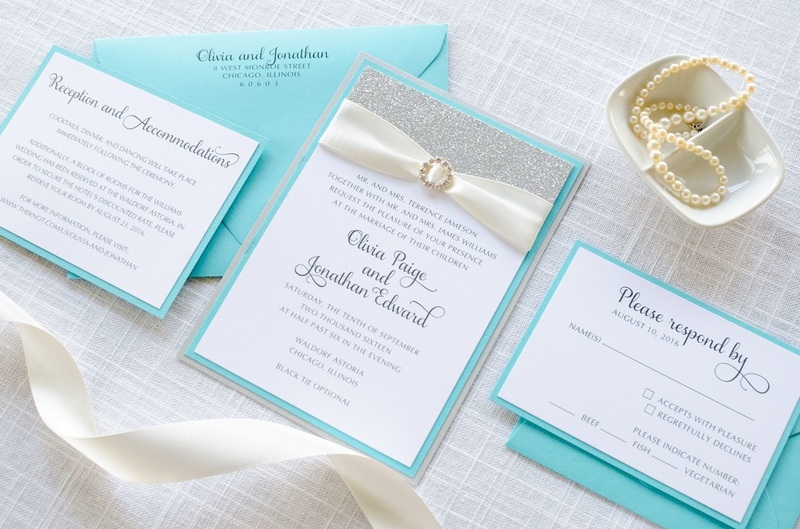 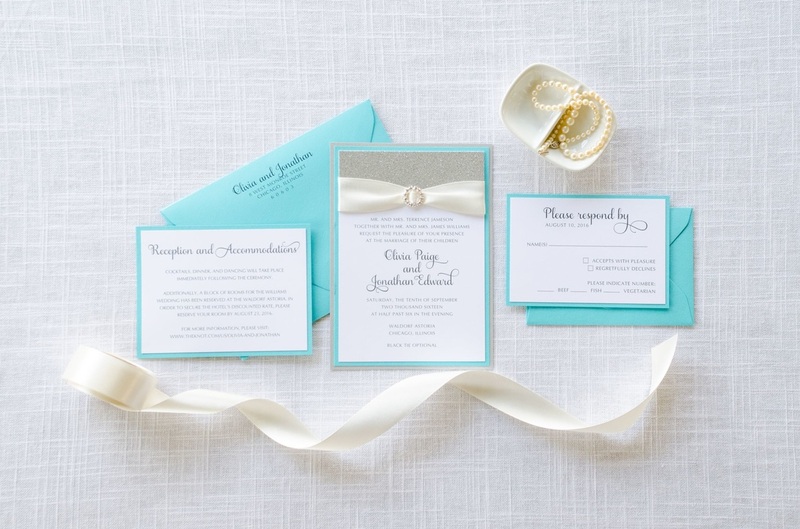 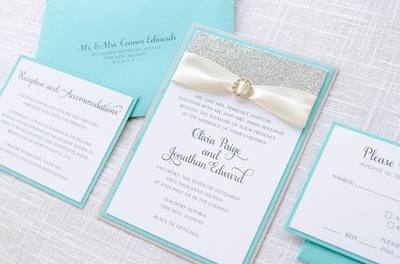 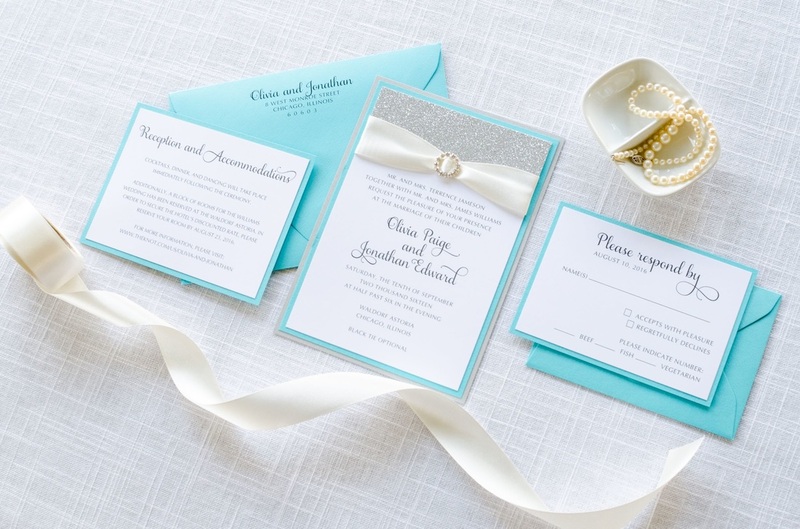 ​The Hepburn invitation is printed using the digital printing option. 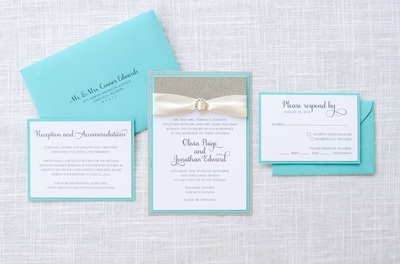 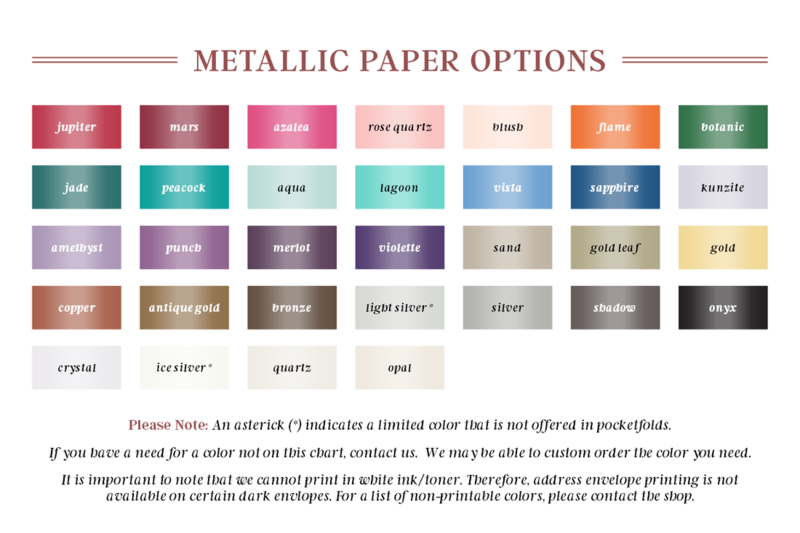 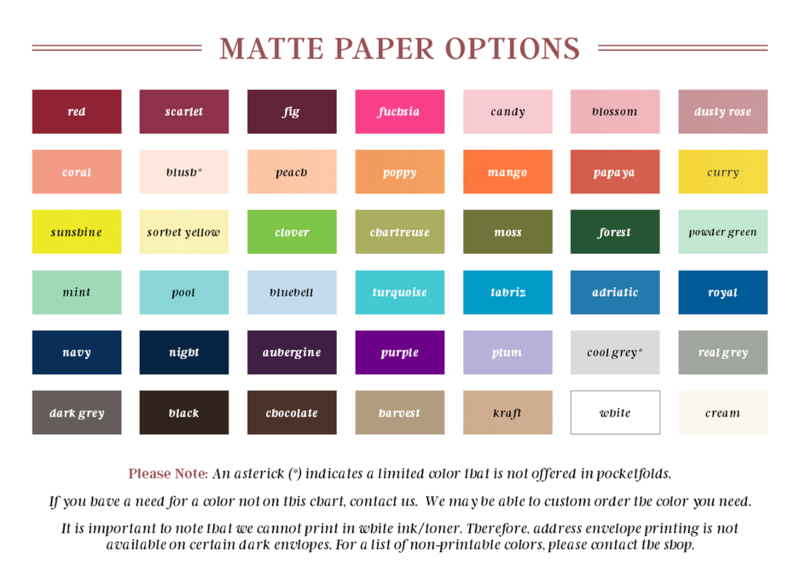 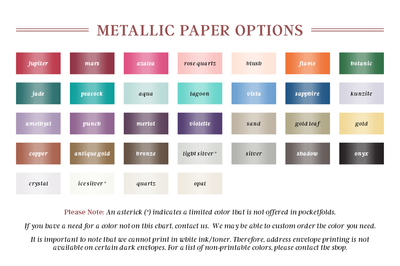 Click below for information about how to order your wedding invitations.